Air Niugini will increase its flights between Port Moresby and Cairns to meet the market demand and seat capacity once Qantas pulls out services on this route at the end of October. 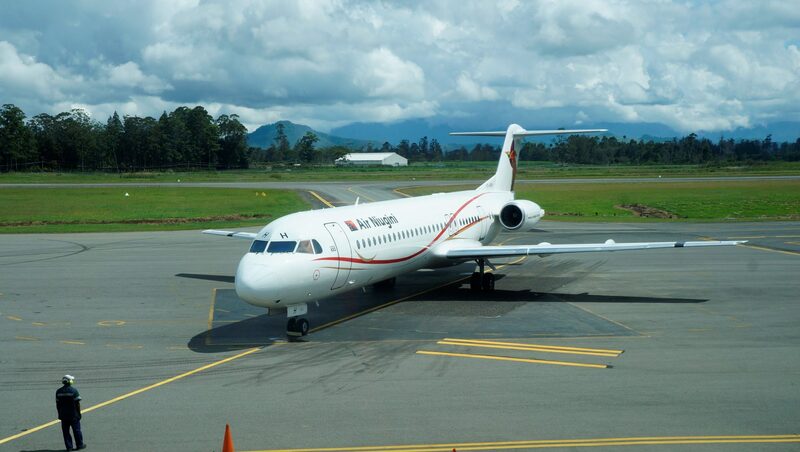 Air Niugini Chief Executive Officer, Mr Simon Foo said ANG will increase its frequency and seat capacity by over 50 percent by increasing the use of Fokker 100 and F70 jets on this route. Air Niugini and Qantas have agreed to a code share arrangement on this route, but is subject to regulatory approval.